Frank Burkitt has done it again! The long wait is almost over! Released 21st Oct, Frank has written and recorded new songs for a brand new EP and will be performing his collection of new songs live this Saturday in Rotorua with his four trusty band mates – Krissy Jackson, James Geluk, Cameron ‘Dusty’ and Clara. Their last full band performance was a superior folk acoustic experience -Frank’s vocal range, the stories in the songs, combined with the support from his band, makes for a true musical treat. 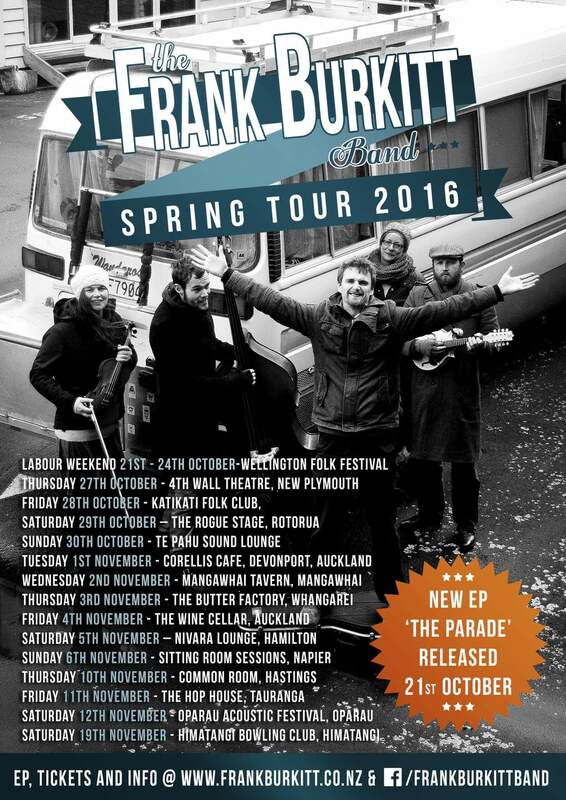 On tour, stopping at all the major live music meccas in the North Island, The Frank Burkitt Band guarantees an authentic folk experience for all folk enthusiasts! This is a seated, 3 part Dinner Show. 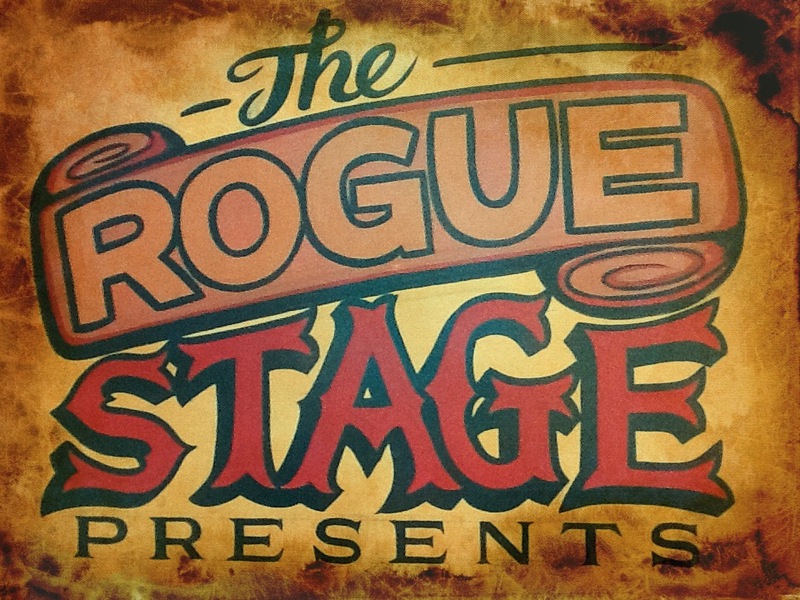 Tickets are available as Show Only $30, Rogue Stage Member Dinner & Show $85 and General Admission Dinner & Show $90. Please contact Prince’s Gate front desk to book. This entry was posted in Music news in Rotorua, NZ artists and musicians, Oct 2016, Upcoming shows and tagged Dinner Show, folk, Frank Burkitt, Prince's Gate, Rotorua, Scotland.